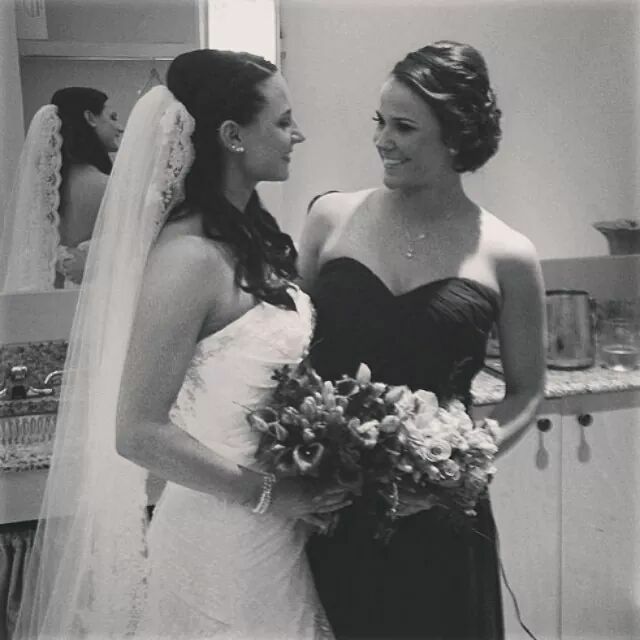 Danielle's Beauty Studio does hair and makeup for all events. We go on site, or you can enjoy our Beautiful Studio. Our team of licensed and well educated stylist are on point with all of today's newest styles and trends. We also are well known for our make application. It's your choice of airbrush or traditional makeup. Both look flawless and absolutely beautiful for any special event. With every makeup application we top off your look with some amazing eyelashes to add that finishing touch. Last but not least, we also offer boudoir and pinup photo sessions. These are great photos to have fun with. 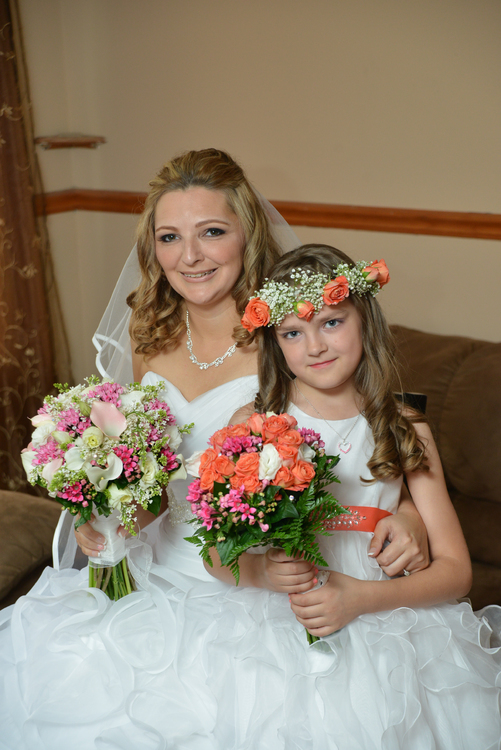 My name is Danielle, and I own a Beauty Studio in Audubon NJ, called Danielle's Beauty Studio. My team and I specialize in hair and makeup (traidional and airbrush) for all events. I have been doing hair and makeup for over 10 years now. 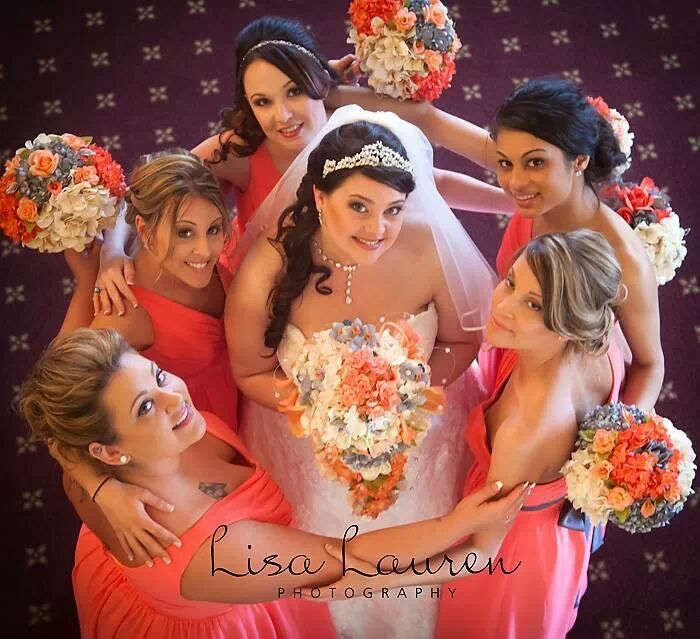 I love working with Brides and their bridal parties. We come to cater to our clients. We want them to feel relaxed and enjoy every expect of wedding planning and of course their special day. That's why we offer on site services. We bring our studio to you. Right now we are offering a great deal. For every hair trial booked, you will receive 1/2 off makeup applications (makeup trial). *We also offer boudoir and pinup photo sessions. Ask for more information if interested.